Showing results by author "Katja Kettu"
Orphaned into an unforgiving foster home and raised as an outsider, Weird-Eye shoulders her unflattering nickname. 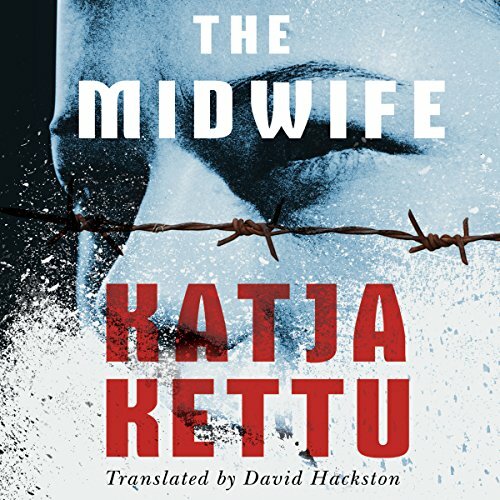 She relies on her vivid imagination to sustain her work as a midwife bringing newborns into the world while World War II overruns her native Finland, desecrating life. She finds herself drawn to the handsome, otherworldly Johannes Angelhurst, a war photographer working for the SS.